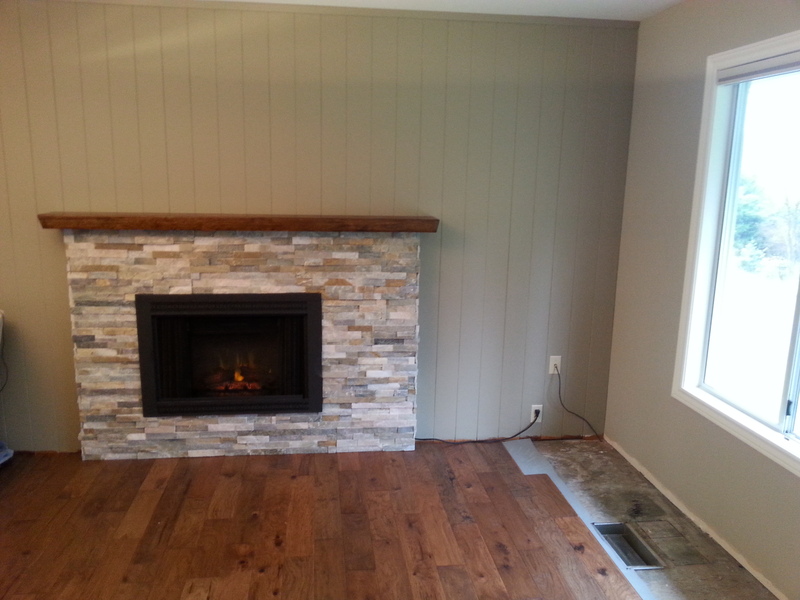 For framing, drywall, painting, flooring, tiling, decks, fences, special installations and general home improvements call us today. 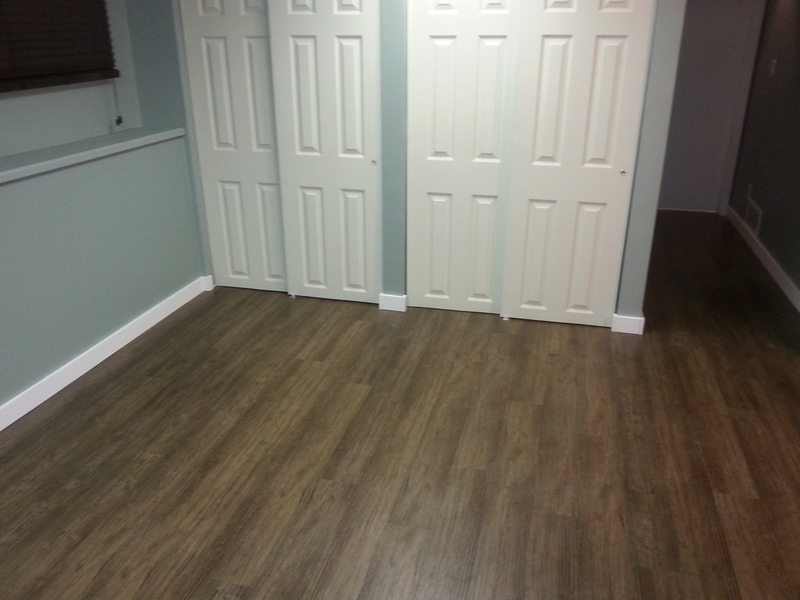 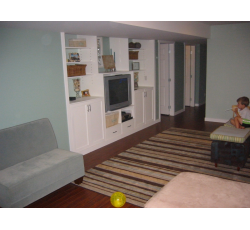 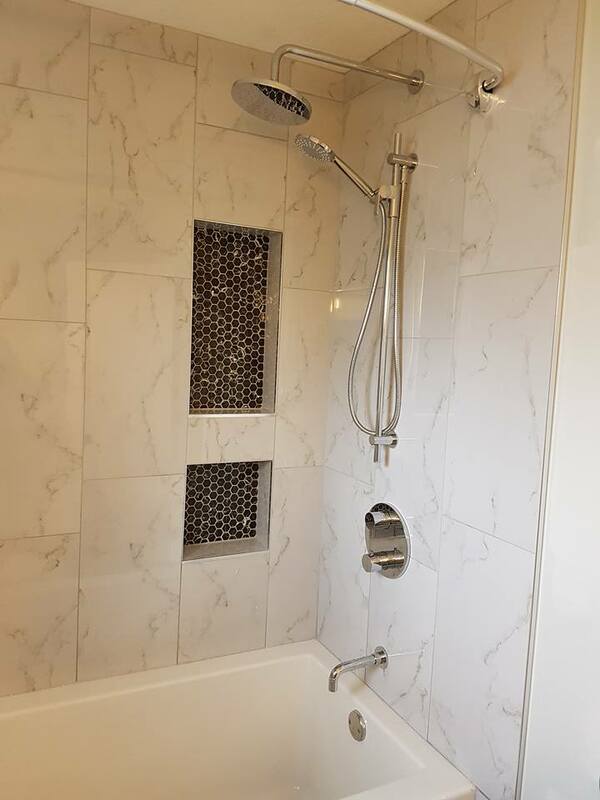 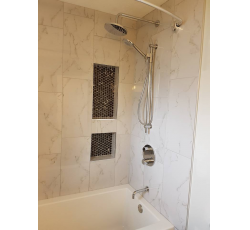 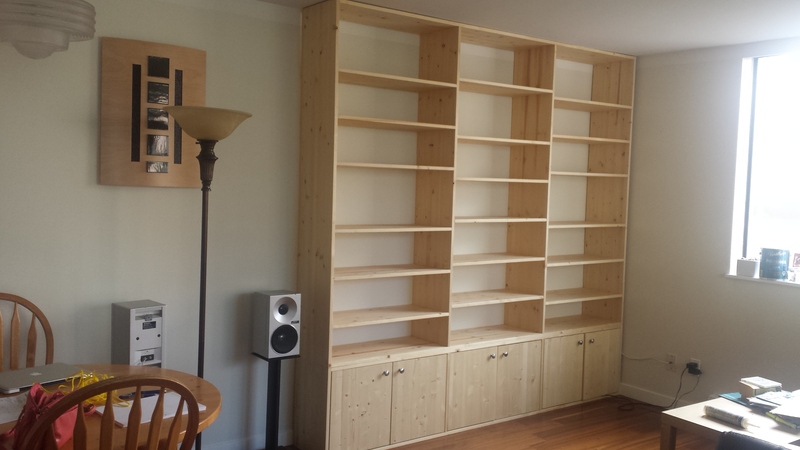 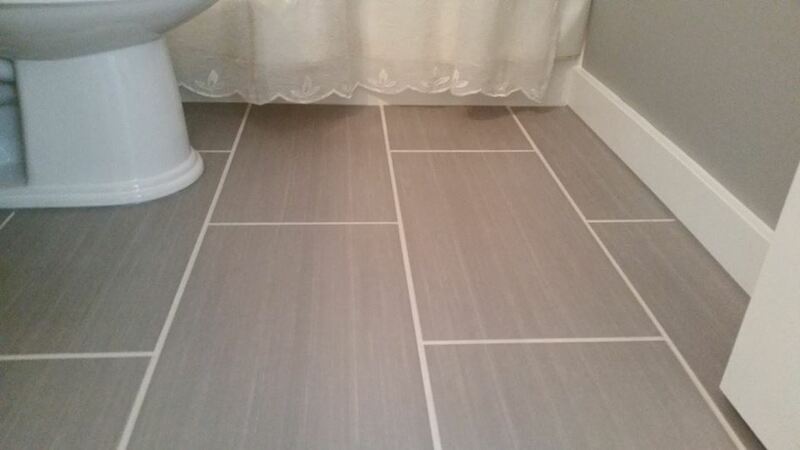 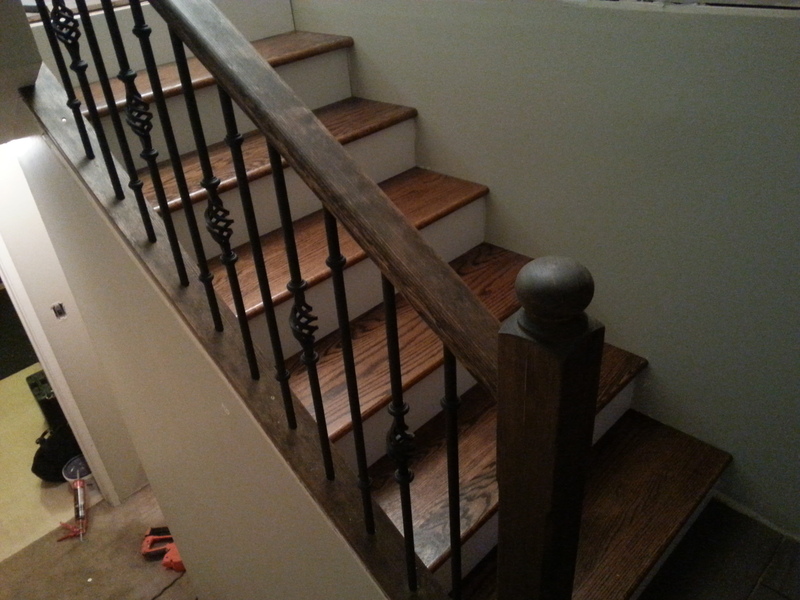 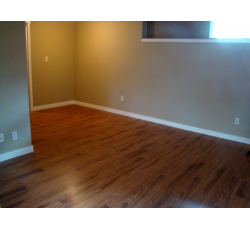 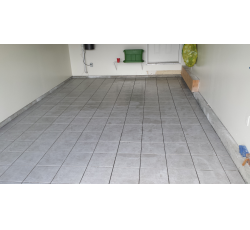 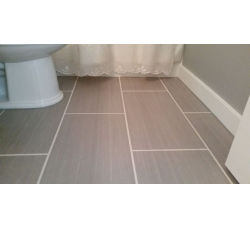 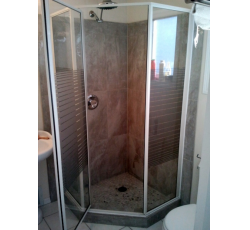 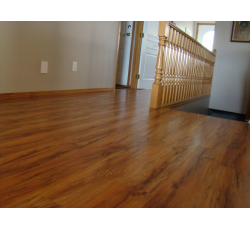 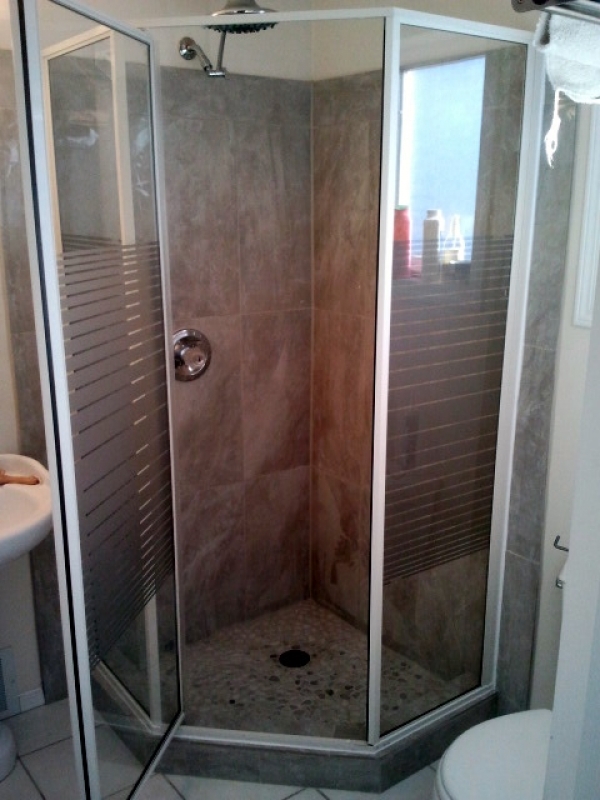 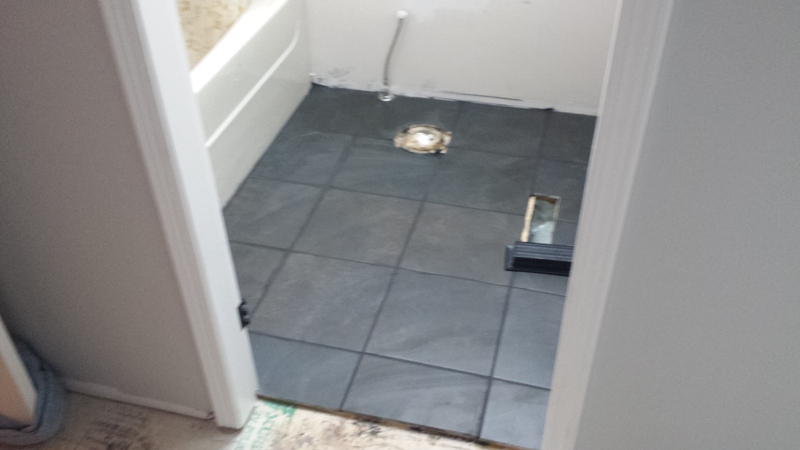 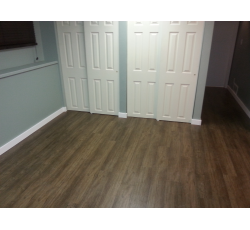 We do basement finishing, kitchen remodeling, bathroom renovations, finish carpentry and much more. 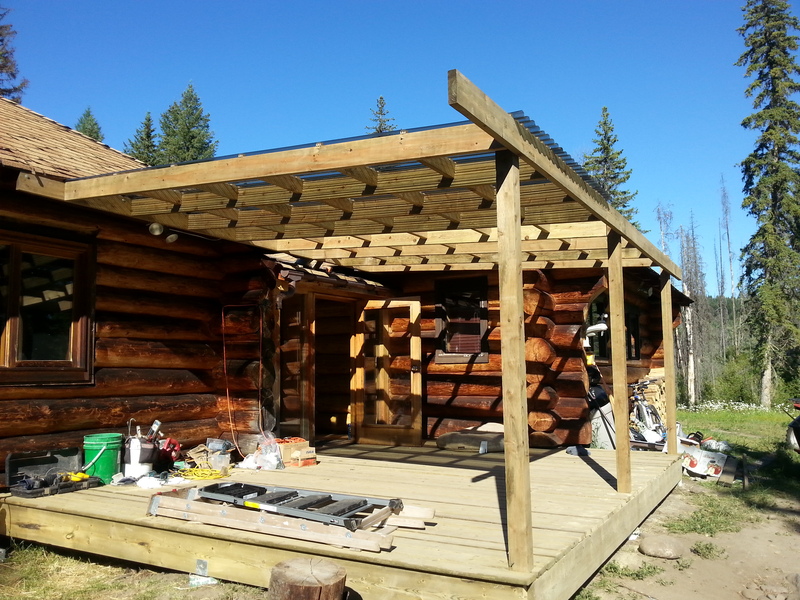 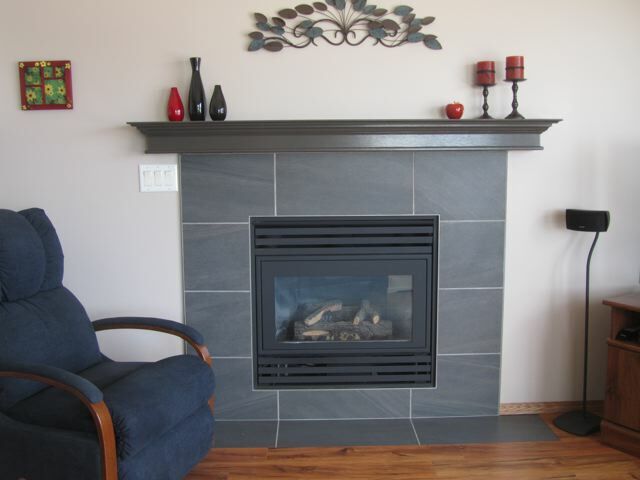 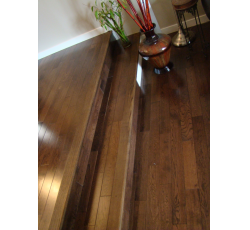 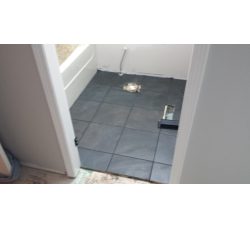 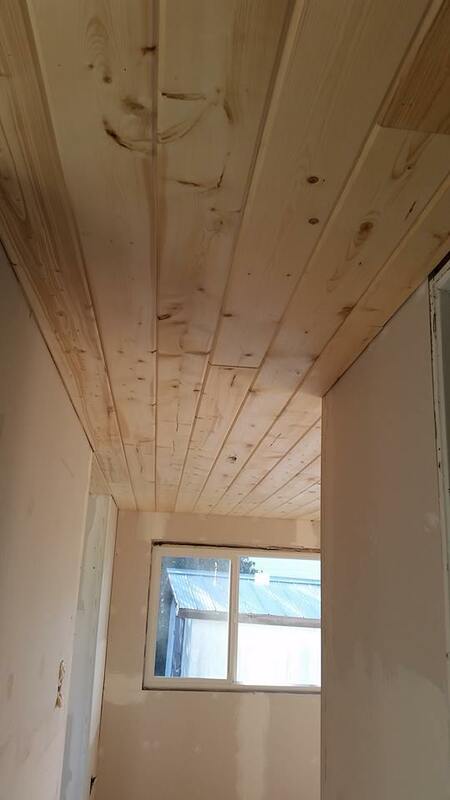 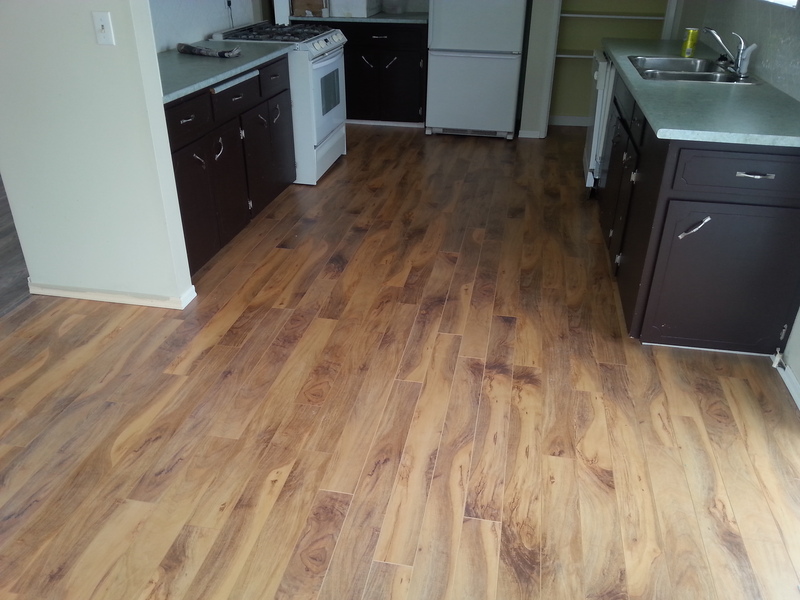 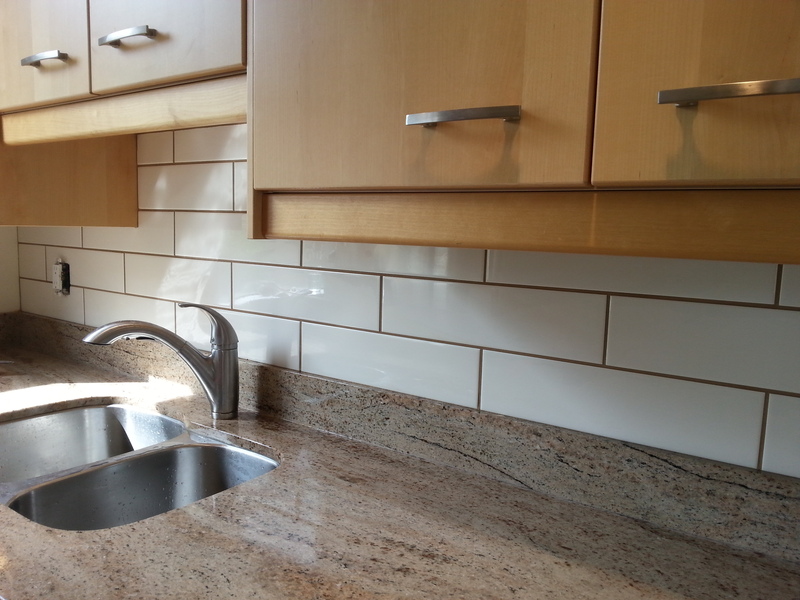 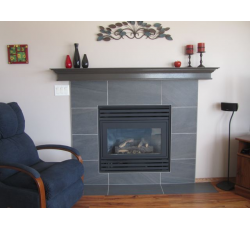 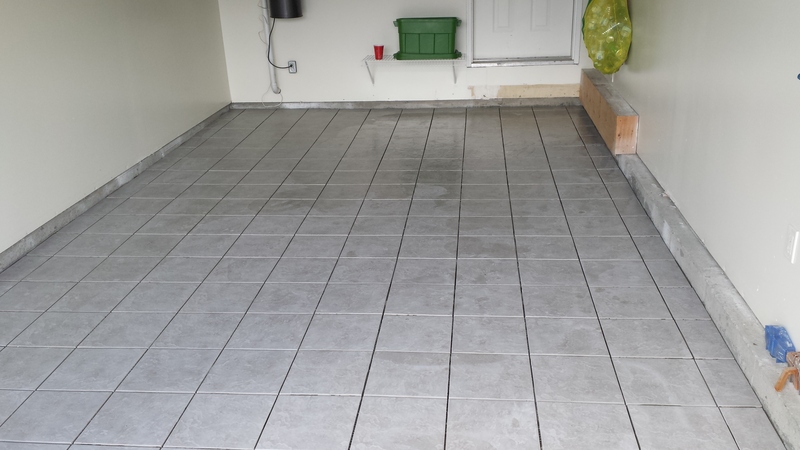 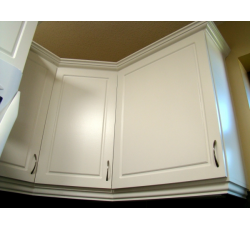 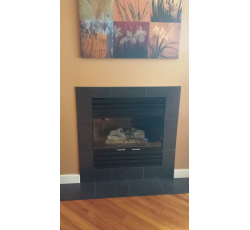 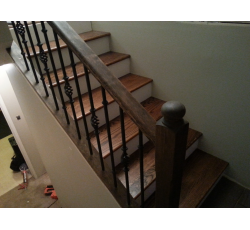 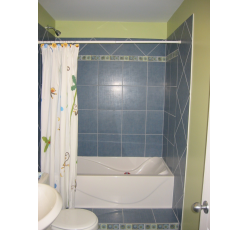 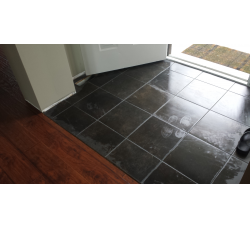 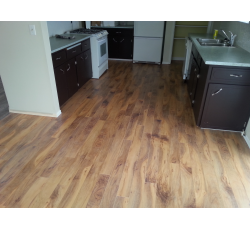 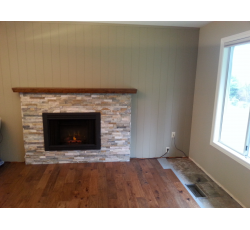 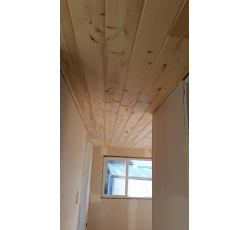 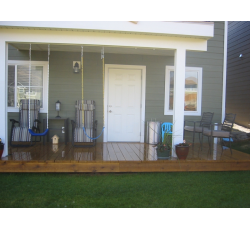 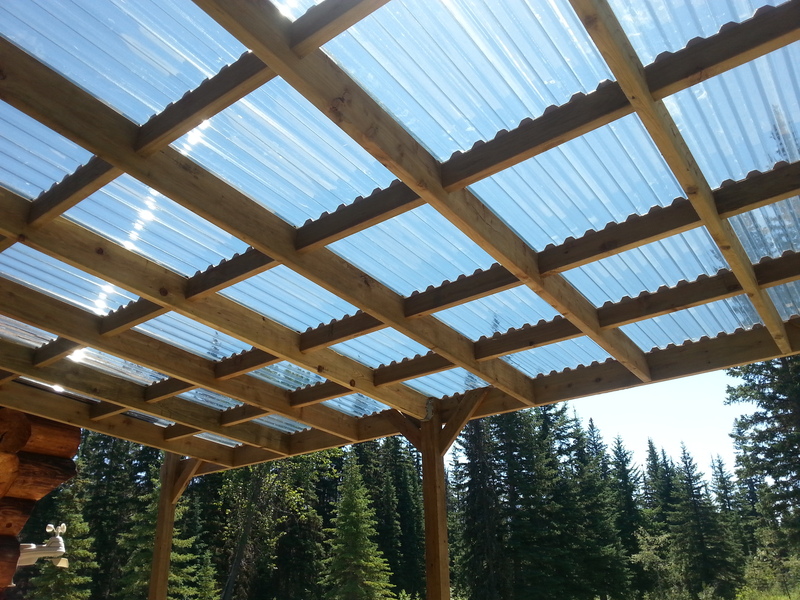 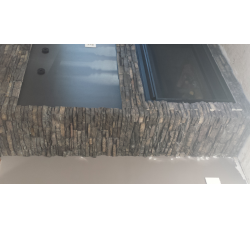 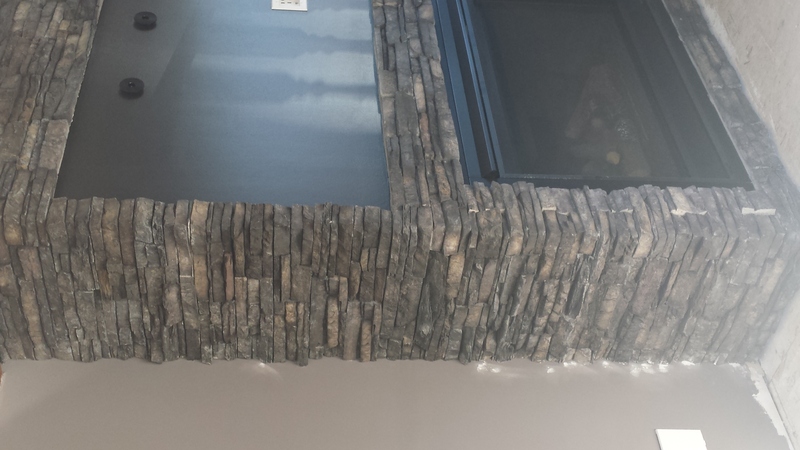 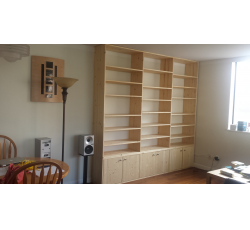 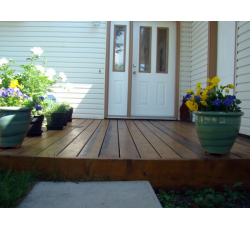 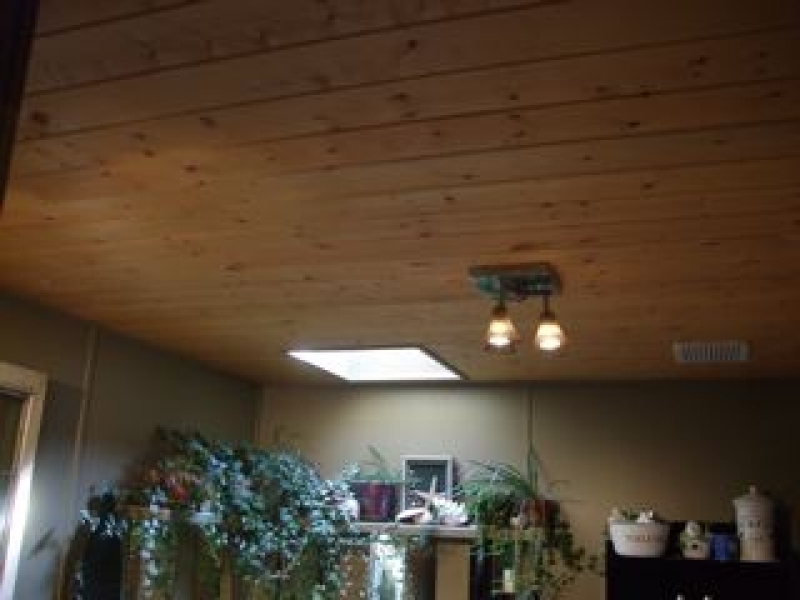 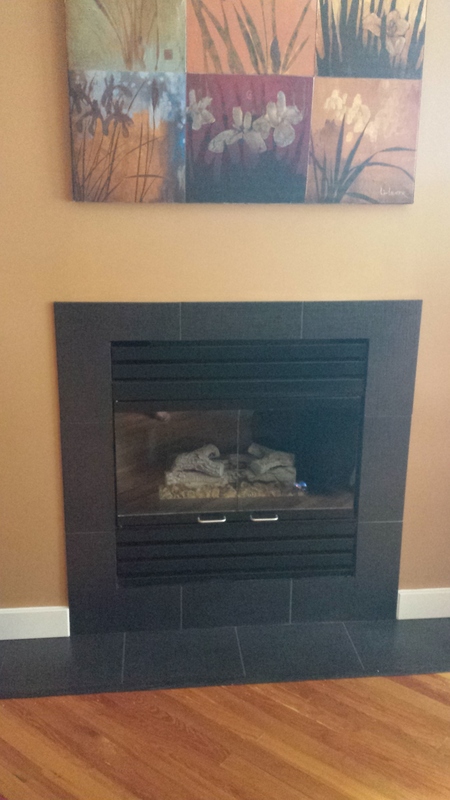 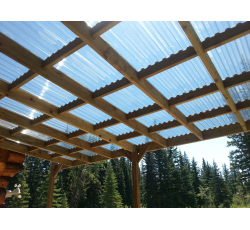 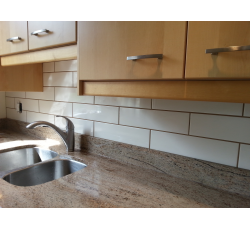 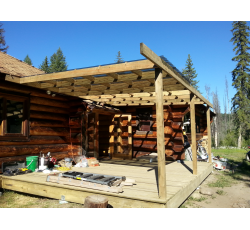 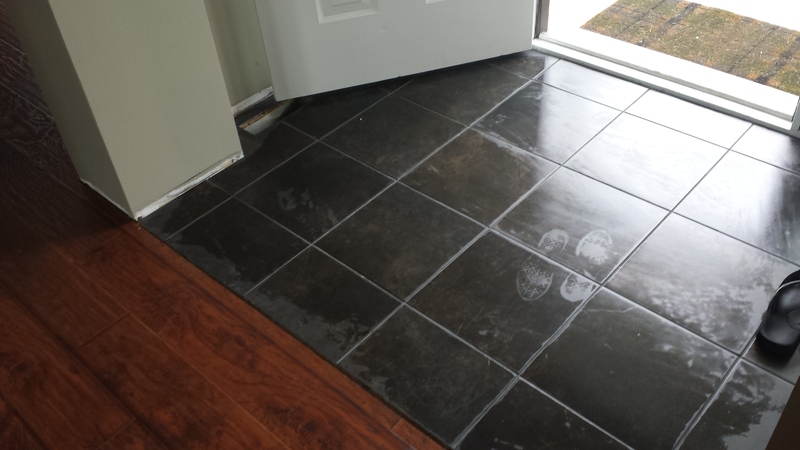 We provide Kamloops and area with interior and exterior home renovations and new construction services. 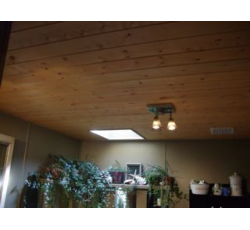 "We Improve Your Living Space"